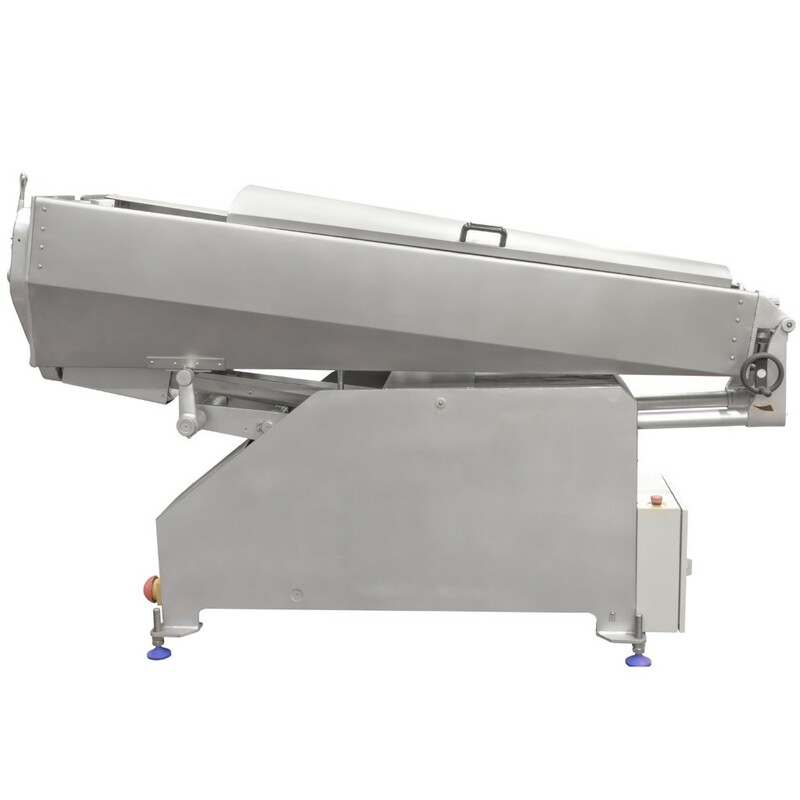 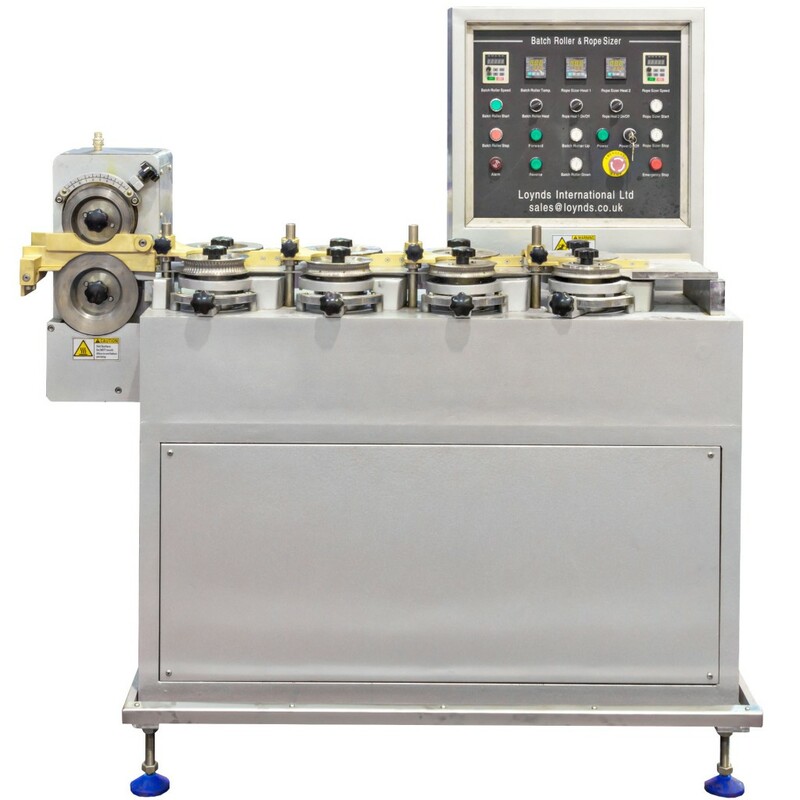 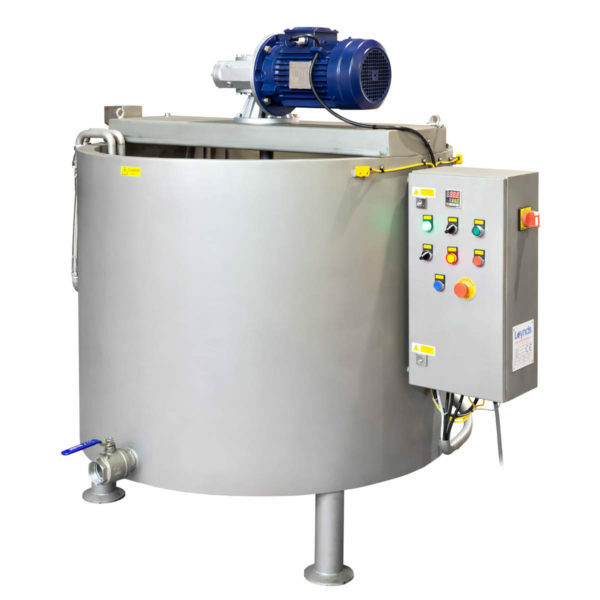 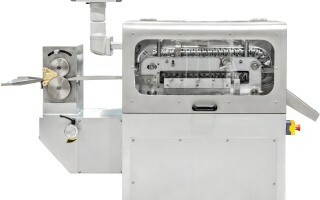 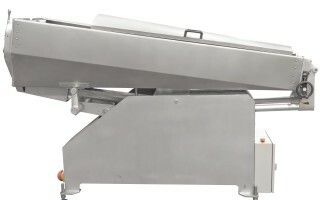 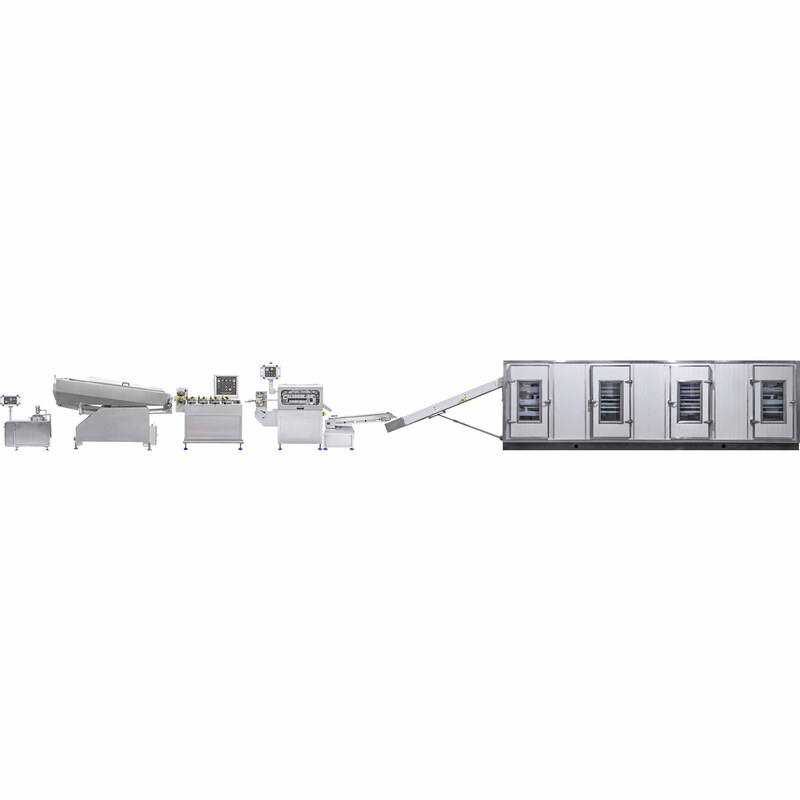 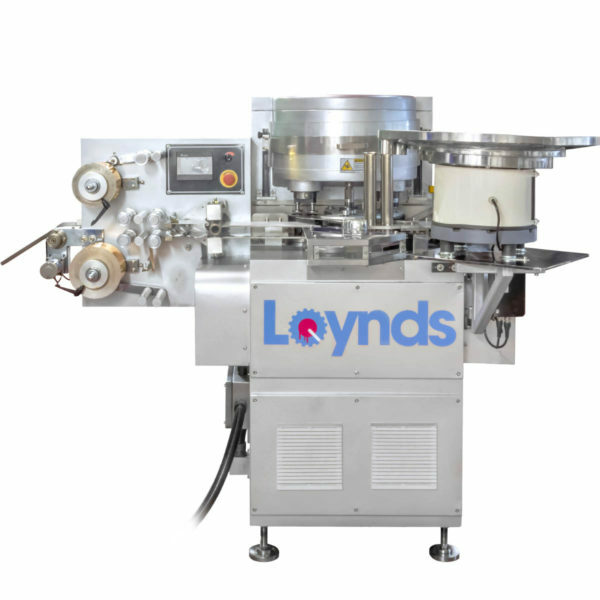 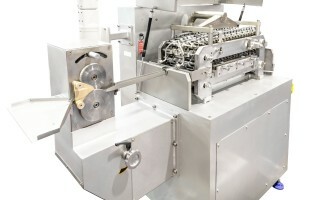 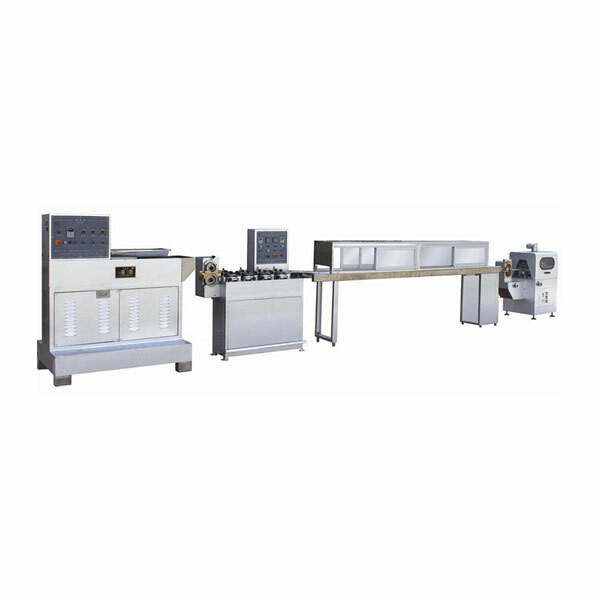 The Loynds Chain Die Forming Line is suitable for the production of hard or soft chewy candies, gums and caramel products with or without a centre filled liquid, jam or paste. 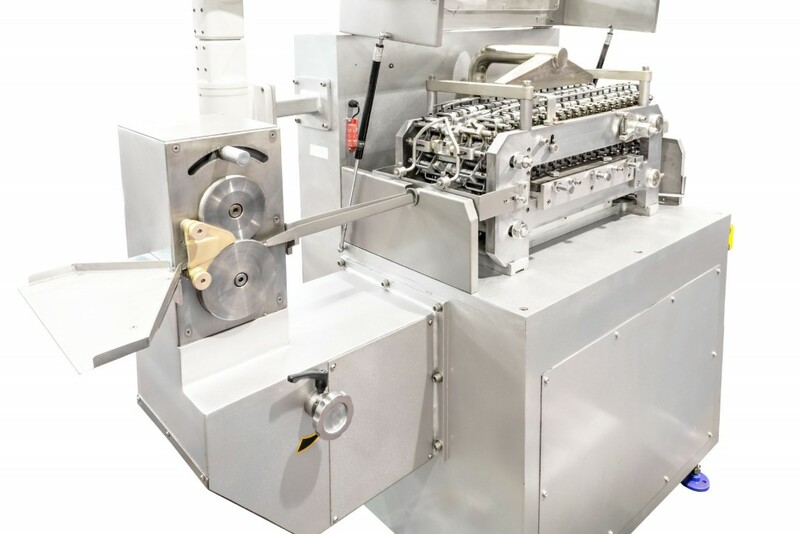 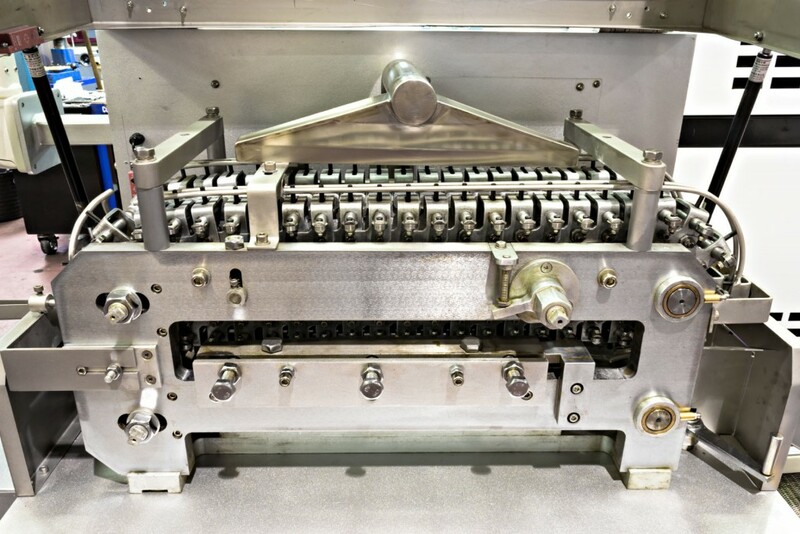 When producing candies with the Loynds Chain Die Forming Line, originally the product is either extruded or spun from a Batch Roller; it then passes through the Rope Sizer to ensure a consistent rope is supplied to the Chain Die Forming Machine. 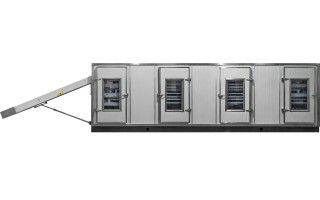 The product is then formed into the required shape before being transferred into the Cooling Tunnel. 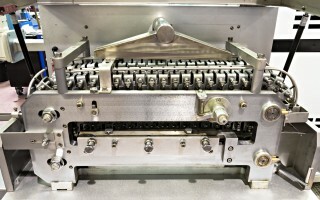 The die can be made to your exact requirements. 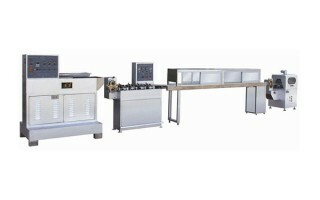 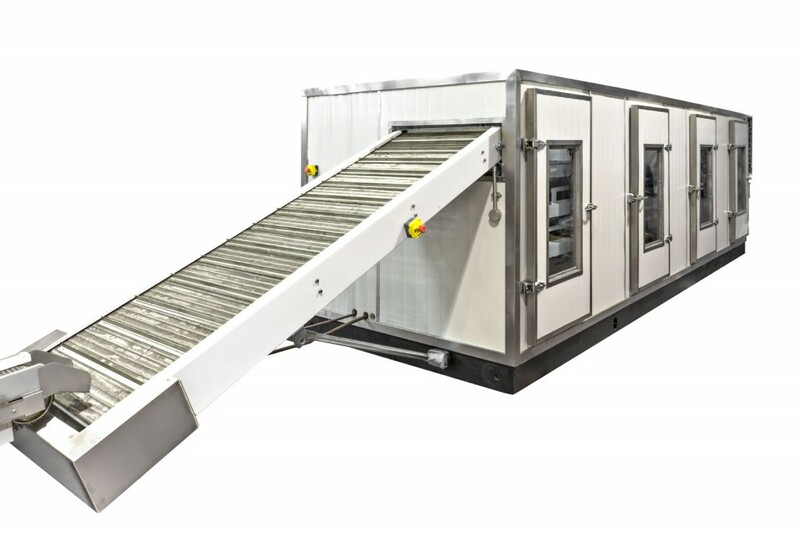 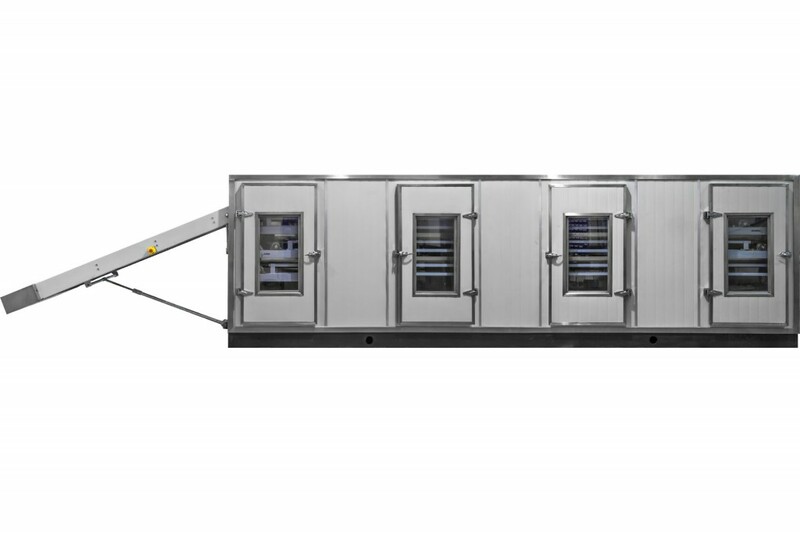 Cooling tunnel either osculating or multi-tier with or without refrigeration. 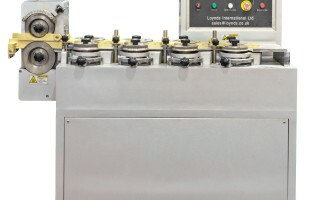 Dies made to customer preference. 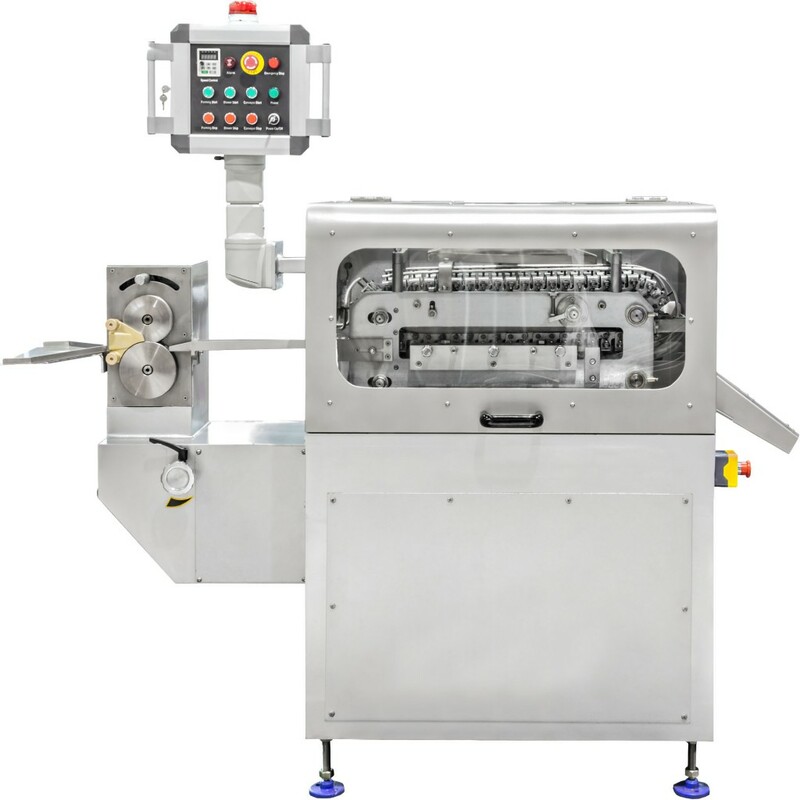 The line is great for making candy products such as chocolate éclairs, as they have a soft caramel outer with a chocolate centre. 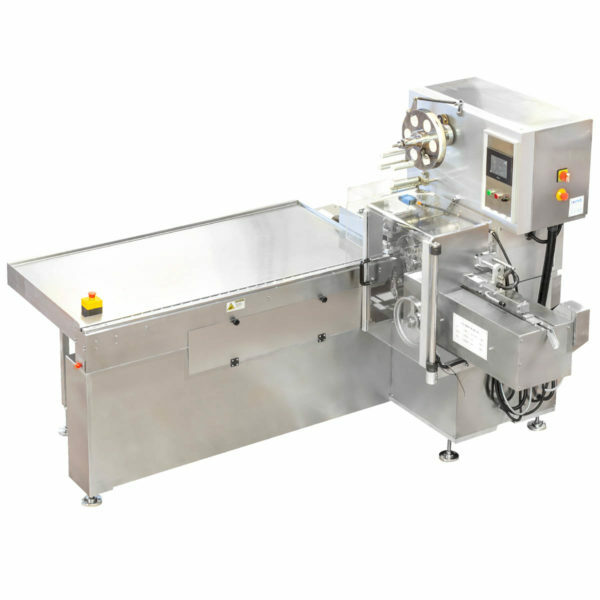 It is also good for producing centre-filled hard candies.